Siemens SL10 in 1999, the world’s first slider phone. 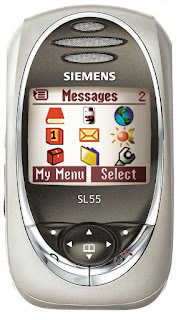 Siemens SL45 in 2001, one of the first phones to feature an MP3 player and expandable memory. 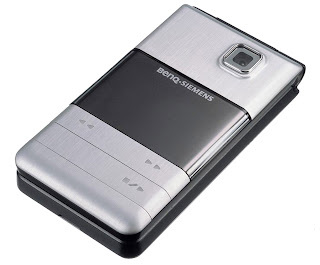 Siemens SL55 in 2003, a cute and very successful mini slider phone. Siemens MC60 in 2003, one of the first camera phones available in Europe. Siemens Xelibri fashion phone range, which ran from 2003 and 2004. Their design department was probably one of the very best in the business, probably only second to Nokia when it came to attractive handset design, and coming up with blue-sky ideas. But by the mid-noughties, market share had dropped steadily and the company was making enormous losses. A combination of poor reliability and lacklustre features meant that customers were looking elsewhere. 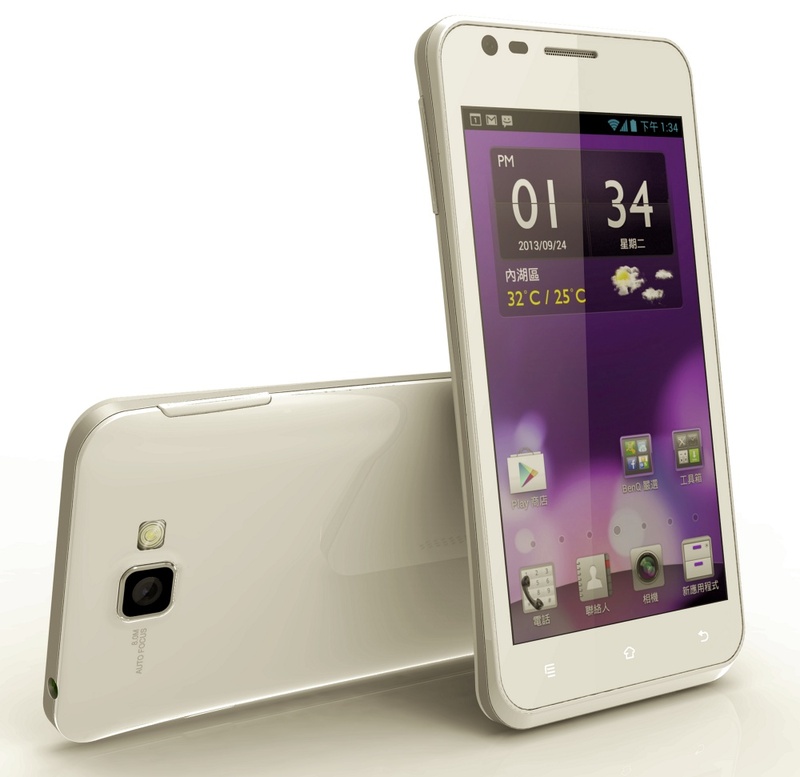 Over in Taiwan, electronics firm BenQ had been trying to break into the European market with little success. Although some carriers such as O2 had picked up BenQ devices (for example, the O2 X1i), whatever technical strengths their handsets may have had was let down by boring design. Presumably taking some inspiration from the progress made by the rival Sony-Ericsson joint venture, BenQ and Siemens also agreed to merge their operations. But unlike the Sony-Ericsson deal with two equal partners, the BenQ-Siemens tie up basically involved BenQ taking over the German firm, receiving all of Siemens’s relevant patents AND getting an investment of a quarter of a billion euros from the Germans. The agreement was signed in October 2005, and BenQ-Siemens launched officially in January 2006 with the launch of three handsets, followed by a raft of others. Some stand-out designs include the very elegant EF71, the fun AL26 “Hello Kitty”, and the surprisingly popular E61 music phone. And just to prove that they could make something very different, the EF51 looked more like a digital music player than a mobile phone. But with a few exceptions, consumers remained indifferent to the BenQ-Siemens offerings. The vast amount of money being ploughed into R&D was not generating the sales that were needed, and the new company was bleeding red ink at a frightening rate. In September 2006, just nine months after the brand was created, BenQ announced that it was closing down the BenQ-Siemens operation in Europe at the cost of 3000 jobs in Germany. The fallout was extraordinary. Siemens turned on its partner angrily and there were accusations that the whole thing had been conceived just to grab the Siemens patents. Siemens also created a €35m hardship fund for its former staff, including €5m that was redirected from management bonuses. But in the end, nothing could be done and the German operations were closed down. The name didn’t quite die out. BenQ produced a couple of other phones under the “BenQ-Siemens” name in 2007 while also soldiering on with BenQ-only handsets in Asia. But in the end, that too failed with BenQ closing down mobile phone operations in 2008.. although in 2013 they introduced a line of Android smartphones with the BenQ A3 that continues to this day. 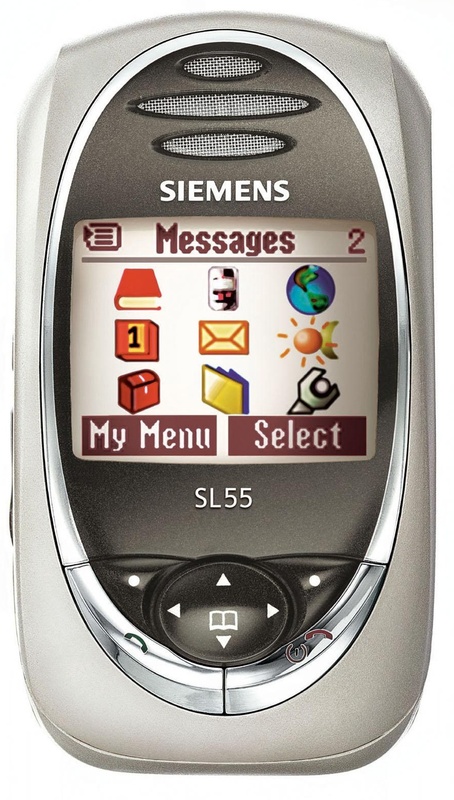 In the end, Siemens was just another once-successful mobile phone company that disappeared along with Sagem, Sharp, Sendo, Ericsson, Panasonic, NEC and even Nokia. BenQ and Siemens are still very much around, and employ hundreds of thousands of people between them.. but perhaps this particular episode is one that both companies would sooner pretend never happened.